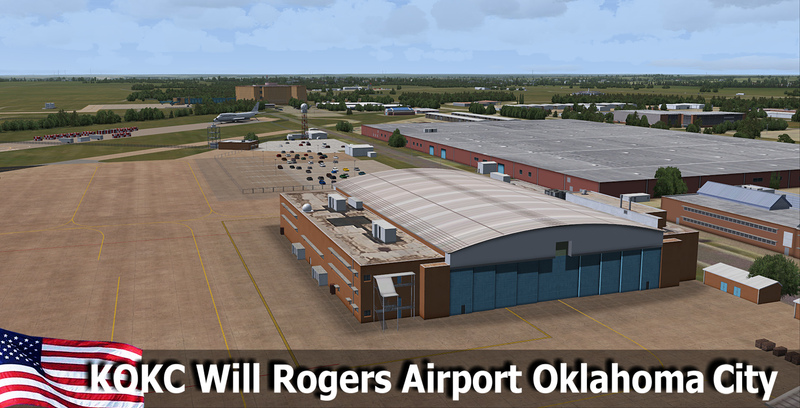 Will Rogers World Airport (IATA: OKC, ICAO: KOKC, FAA LID: OKC), a.k.a. 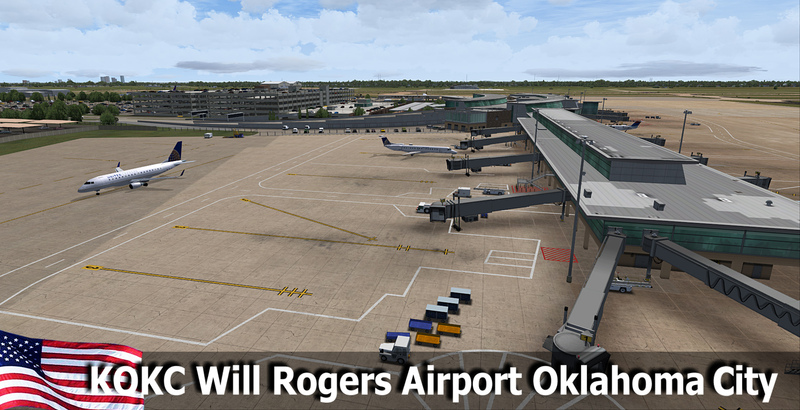 Will Rogers Airport or simply Will Rogers, is an American passenger airport in Oklahoma City (USA)located about 6 miles (8 km) Southwest of downtown. 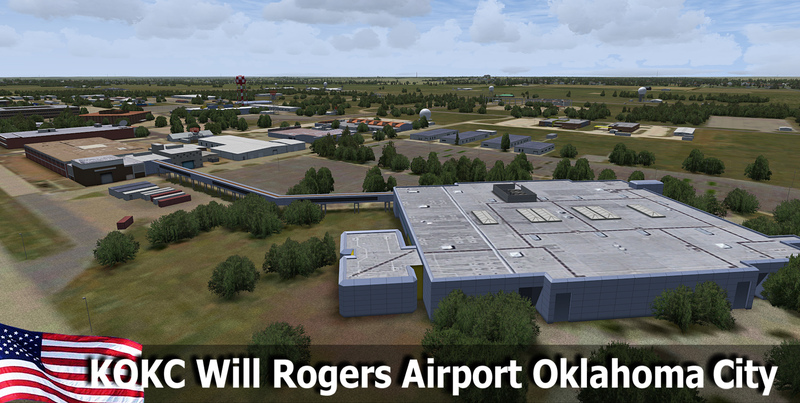 Oklahoma City is the capital and largest city of the U.S. state of Oklahoma. 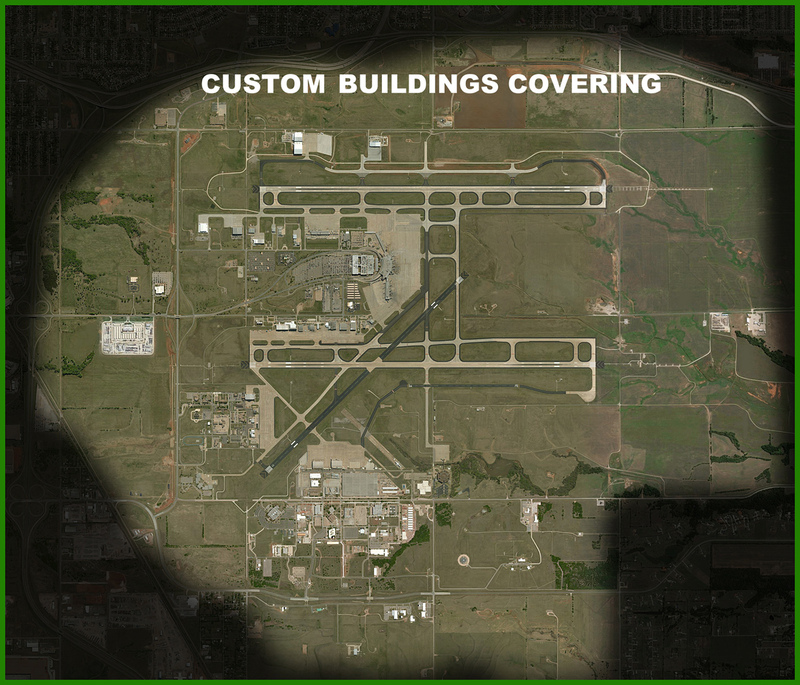 The county seat of Oklahoma County, the city ranks 27th among United States cities in population. The city ranks as the eighth-largest city in the United States by land area (including consolidated city-counties; it is the largest city in the United States by land area after Houston whose government is not consolidated with that of a county or borough). 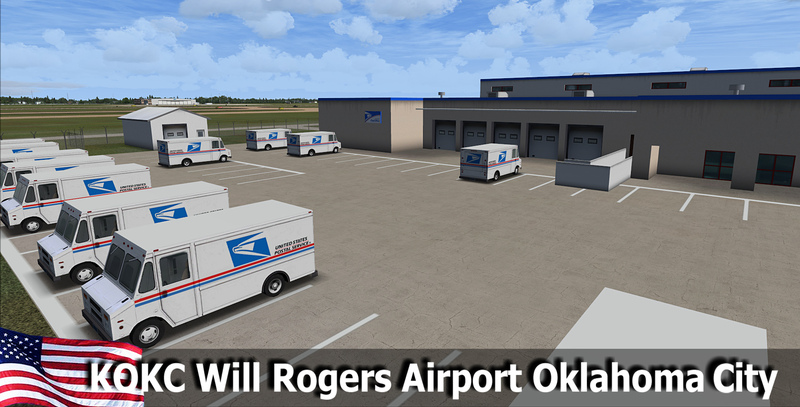 Oklahoma City has the largest municipal population of any city in the Great Plains region of the central United States as well as all neighboring states to Oklahoma, excluding Texas and Colorado. 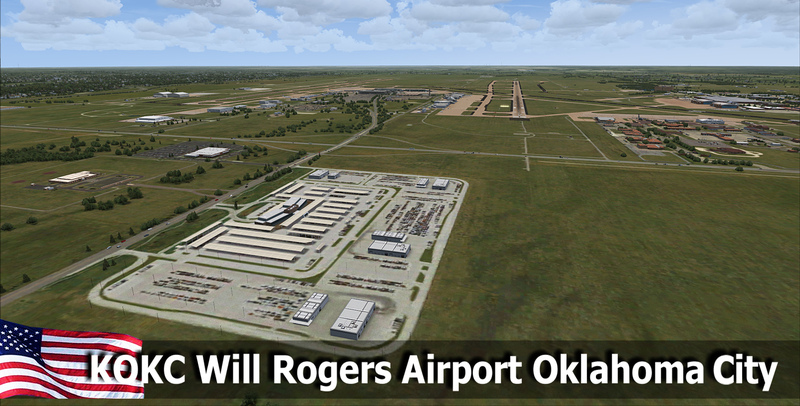 Will Rogers World Airport It is a civil-military airport on 8,081 acres of land (3,270 ha) and is the primary commercial airport of the state. 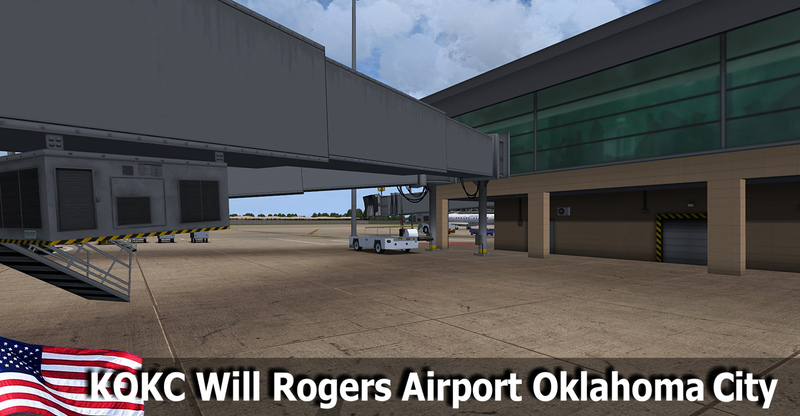 Although the official IATA and ICAO airport codes for Will Rogers World Airport are OKC and KOKC, it is common practice to refer to it as "WRWA" or "Will Rogers". 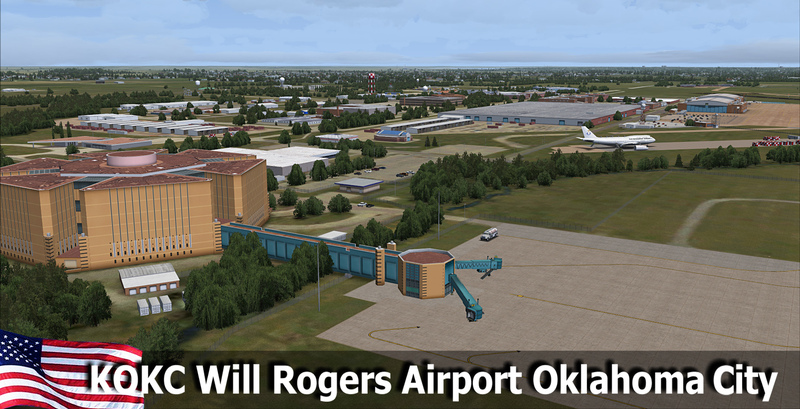 The airport is named for comedian and legendary cowboy Will Rogers, an Oklahoma native who died in an airplane crash near Barrow, Alaska in 1935.Welcome in the expanse of the USA! Custom platform and custom vehicles. 3D light mast lighting and lights on taxiing. 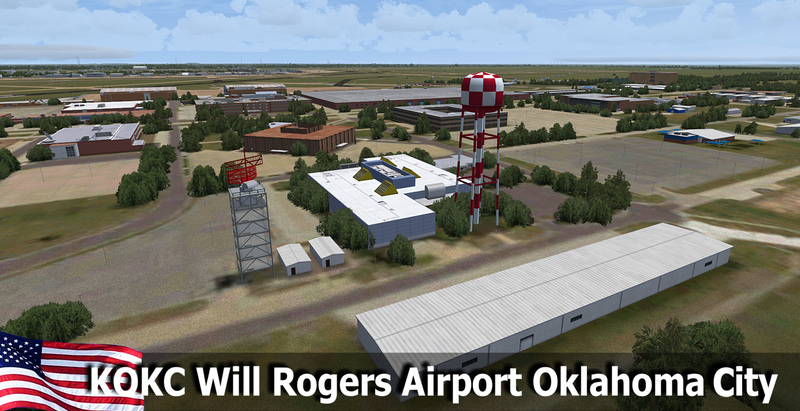 Optional : File adaptation landclass without the use of "ORBX FTX Global openLC North America"
Attention: for version P3Dv2,P3Dv3 and P3Dv4 is required to be installed SODE module. WOW! 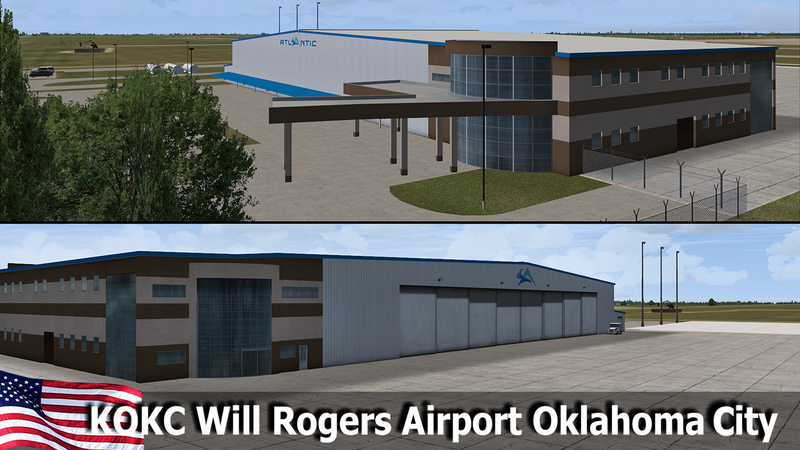 This is a very accurate representation of KOKC. 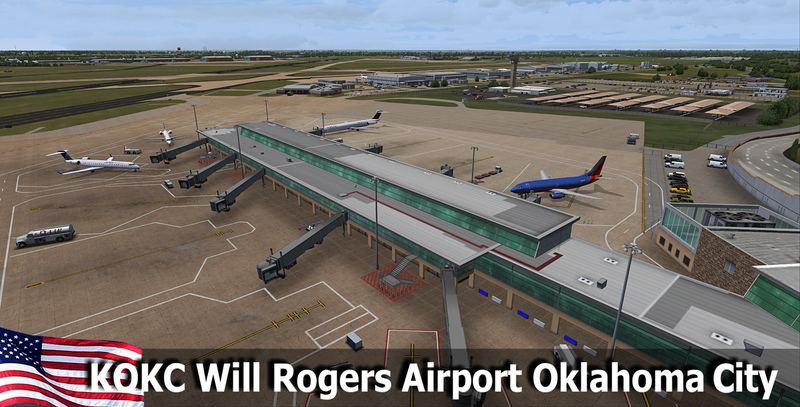 They have done a brilliant job of recreating this airport. I am extremely impressed. 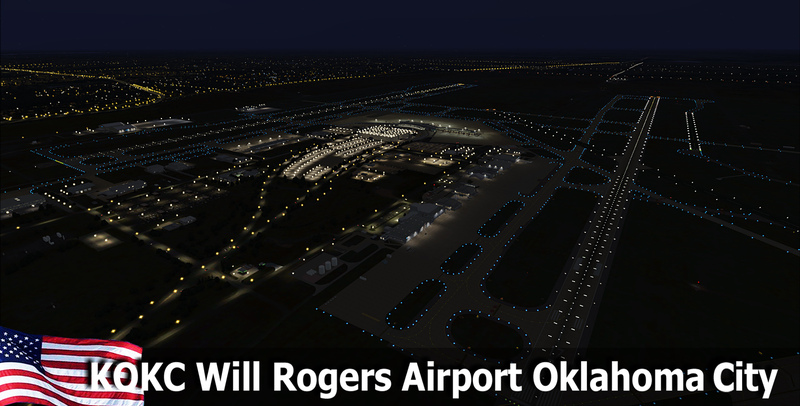 This airport looks absolutely fantastic at at night. 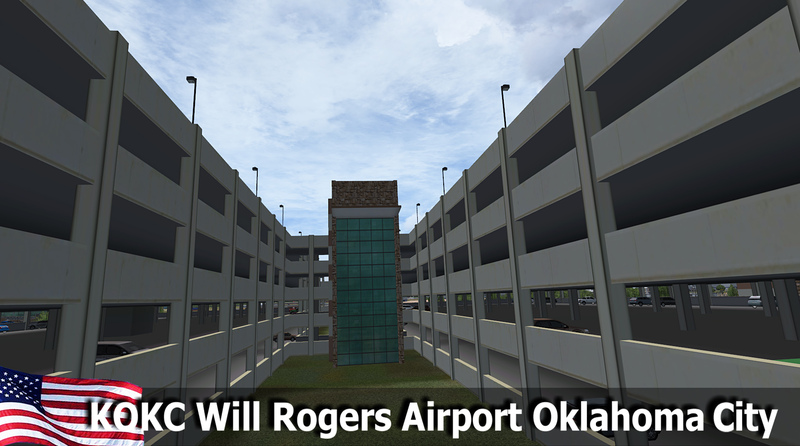 If you like to fly in the ZFW area then this airport is a must have. 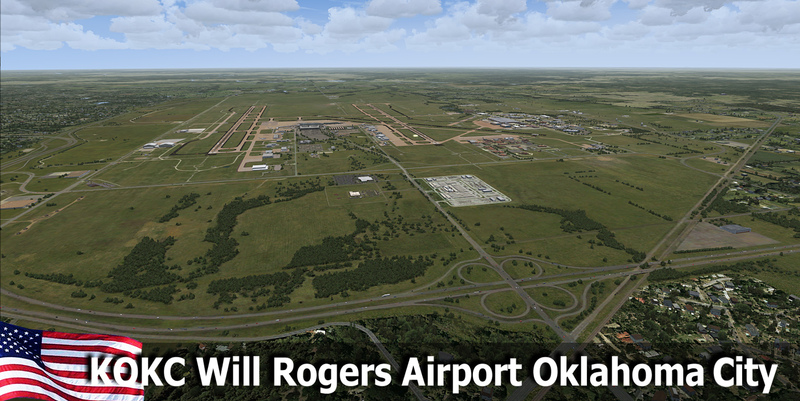 I hope they continue to make more US airports that the other developers have neglected. Two thumbs up!! First time flying into this airport and I have no complaints. 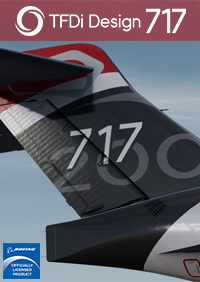 RWY 17L approach was beautiful; great textures, vehicles and building structures. It's a must buy!  One of the best devs in my opinion. I don't normally give 5 stars to anything but this developer has done a fantastic job and deserves recognition. Too many developers try to pass off products that are poorly optimized or have glaring flaws that may or may not be addressed with updates. 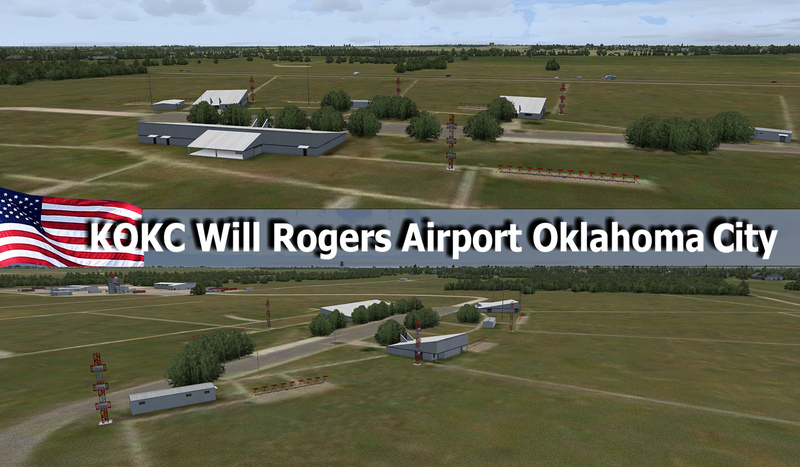 KOKC airport looks exactly like the real one and my modest (older) system had no problems running smoothly. 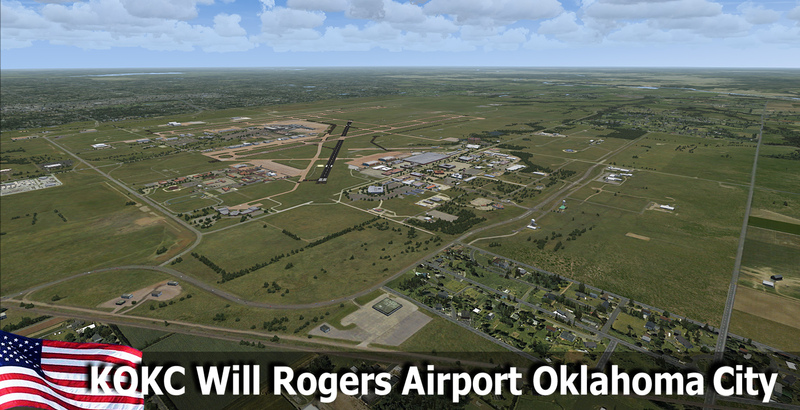 It blends with Orbx perfectly (using the scenery file they provide for Orbx customers). The only flaws are minor and not worth mentioning. This is a great add to your library! 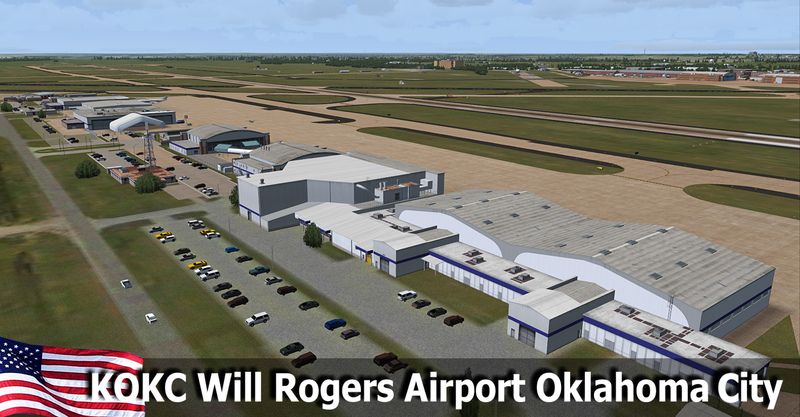 Beautiful airport with lots of attention to detail. The price is right, much easier on FPS than the competitor as well. 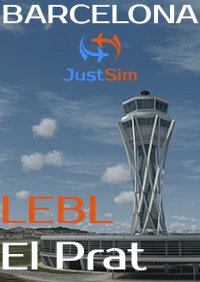 Like many, the biggest issue I have is with the static jetways. 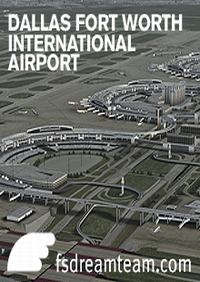 Airport designers today should be expected to have SODE, AES, or just good 'ole default moving. For that reason only, I'll give 4 stars in lieu of 5 because it is a well done effort. Nice to see the RFSB break out of Europe and hope to see more locations across the pond. 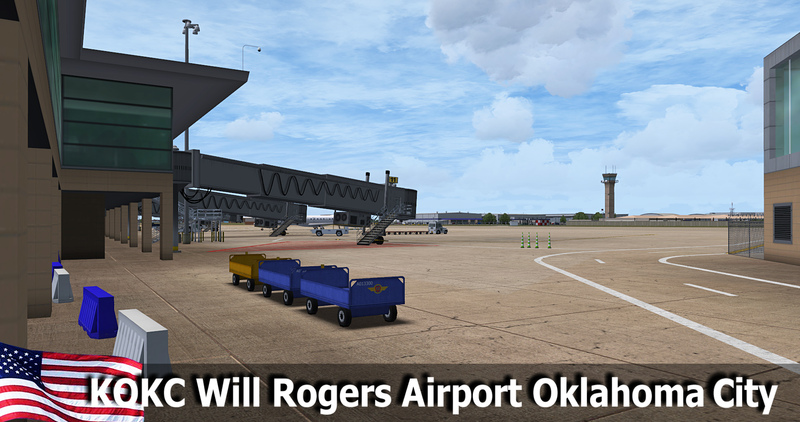 Just, please, consider moving jetways in the future. Alec Roberts: "I especially like the night lighting!" Indeed, RFS are MASTERS in that discipline! The only flaws are minor and not worth mentioning. This is a great add to your library! Alec Roberts: "I especially like the night lighting!" Indeed, RFS are MASTERS in that discipline!